Burn injuries are extremely painful, and extremely costly. Take the steps to recover damages for your injuries, by calling the Kelly Law Team today. For those who haven’t experienced a serious burn injury, you probably cannot even comprehend the level of pain involved. It is reportedly exponentially worse than any other pain, including kidney stones and childbirth. And remember that in the case of many of these burn injuries, treatment includes debridement (removal of dead and damaged skin tissue), an equally painful procedure. If you have suffered a burn injury, your first order of business, of course, is to seek medical treatment, preferably at a local burn center. Once that is accomplished, talk to a Phoenix burn injury lawyer to find out what your rights are. 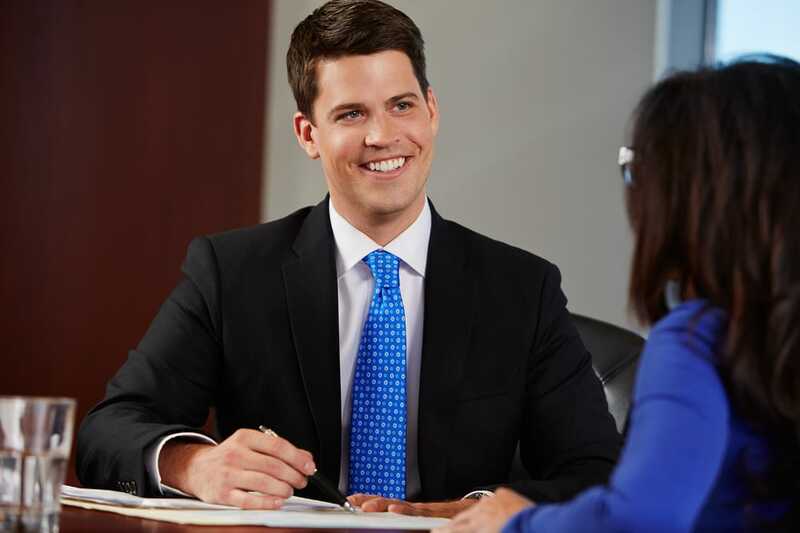 John Kelly is an experienced personal injury attorney who will provide you with an honest evaluation of your case, both as to liability and damages. He offers a free, confidential consultation for those who have been sustained injuries, including burn injuries. If your skin is exposed to hot liquids or gases, it can result in scalding. Scalding often occurs in the home or at the workplace. The cause can be related to something as simple as a tea kettle, or as complicated as a high-pressure steam line. Chemical burns. Many of these tend to be work-related injuries. They can be caused by sulfuric acid and other chemicals that damage the skin. But there are also chemicals that can burn the skin that are contained in household products, such as cleaners and solvents. Heat burns. Being exposed to a source of heat is the most common cause of burns. This category is large, including fires, heating appliances, fireplaces, barbeques, car and motorcycle exhaust pipes, and many, many others. Electrical burns. When your body is exposed to an electrical current, it can result in a serious burn. Examples include exposure to a live wire or electrical outlet in the home, or lightning outside. In addition to the damage to the skin that accompanies most burns, the electrical current can also cause damage to your internal organs. The most common causes of explosions relate to gas and oil. The explosion that can occur caused by the build-up of gas, for example, can be massive. Burns and other injuries typically occur as a result. Frozen surfaces and substances. While we usually think of burns in terms of exposure to heat, they can also be caused by extremely cold surfaces and elements, as well as prolonged exposure to very cold temperatures. Dry ice, liquid nitrogen and other substances can cause cold burns. Clearly, when we talk about burn cases, both the causes and the severity varies. But most serious burns have one thing in common, and that is the pain suffered, and the extensive treatment required. Theoretically, at least, there is nothing different about proving liability and damages in a case involving a burn injury, as in any other personal injury case: establish, fault (e.g., negligence, strict liability, intentional conduct), and provide evidence of necessary medical treatment (past, present and future), of pain and suffering, of lost wages and/or earning capacity, and other items of damage. But what makes these cases special is that proving the underlying cause of the explosion, electrical burn, etc., often requires painstaking investigation, including expert opinions. And the amount of the damages suffered by burn victims can be extremely high. At the Kelly Law Team, we take these injuries seriously, and we understand how they can affect you and your family. We will work hard to see that you receive all the compensation to which you are entitled for your burn injury. Call us today, and see how we can help in your case.